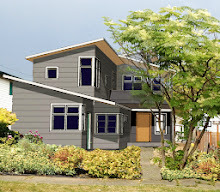 Brixton Builders is a general construction company with a specialization in residential projects. 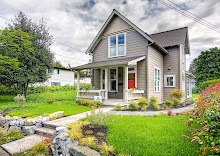 Established in 1997 by Neil Chapman, Brixton Builders past projects include new custom homes, entire house remodels and additions, extensive kitchen and bath remodels and small commercial tenant improvements. With over 20 years of experience in construction, Neil brings a thorough knowledge of building and materials to every job. 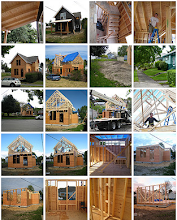 In 2010 Brixton Builders completed the Karina house which is featured extensively on this blog as well as some photos of past kitchens and the Genesee house.